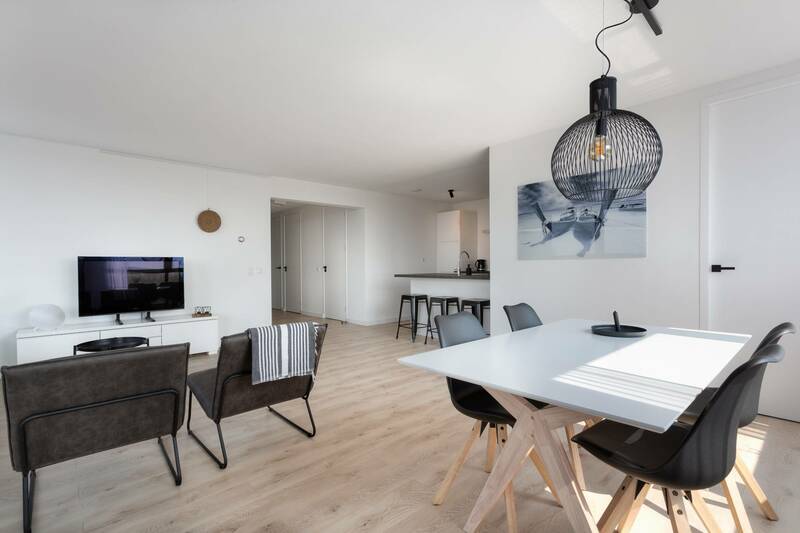 In Amstelveen South in a beautiful modern very well kept apartment complex right around the corner of the Ring A9 and the daily shops you will find this completely new renovated new modern fully furnished 3 bedroom apartment immediately available for 12 months. The apartment is on the 8th floor and has a parking lot and storage underneath the complex. 3 large bedrooms, super modern open kitchen fully equipped, and a gorgeous bathroom with bathtub and separate walk in shower. Great chance to live in one the best apartments in town.